How to put together your clarinet | Sunny's Music Studio :) Professional Music Lessons in Toronto & Montreal ! 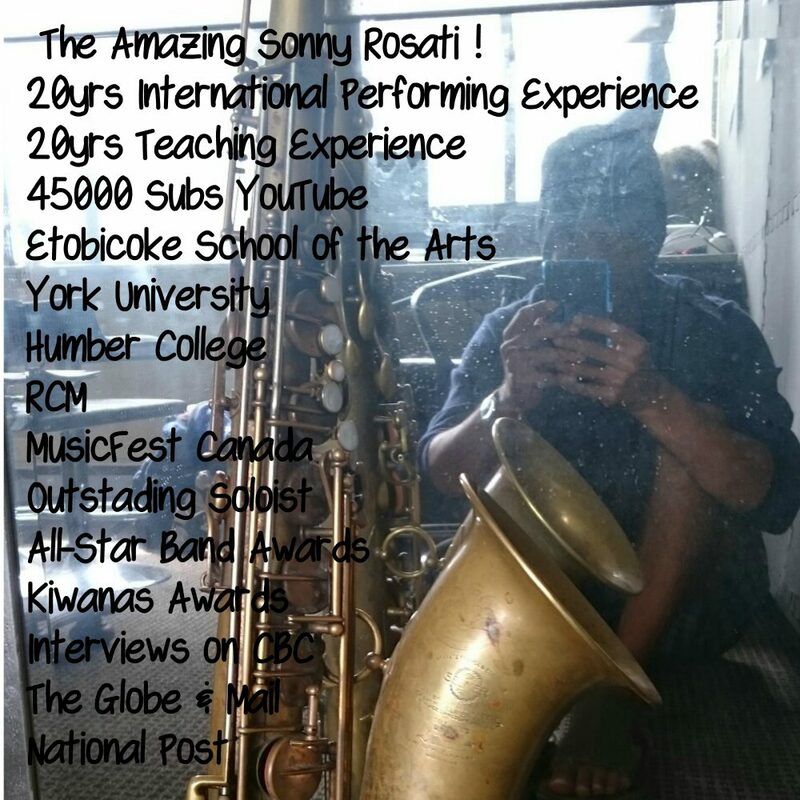 This entry was posted in Clarinet Lesson Videos, Uncategorized and tagged #clarinet, #clarinetlessons, clarinet lessons, clarinet video, how to assemble a clarinet, how to play clarinet, how to put together a clarinet, music lessons north vancouver, north vancouver music lessons by sonny. Bookmark the permalink.